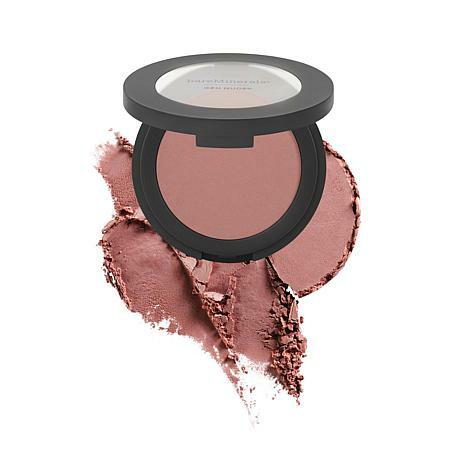 This blush instantly warms the look of your complexion, defines cheekbones and brightens your face with its effortless, highly-blendable, natural-looking color. 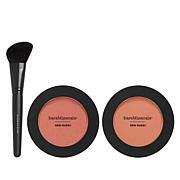 Apply to the apples of the cheeks, blending along the cheekbone. 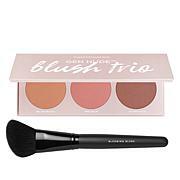 For more dimension, layer on more than one shade or use the beige shades to contour across the hairline, bridge of the nose, and chin for a multi-dimensional, naturally flushed look. Lovely product! 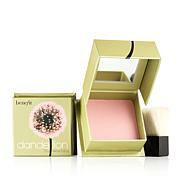 The effect is smooth and sheer buildable color!! !